It is great choice for sidewalk sign. 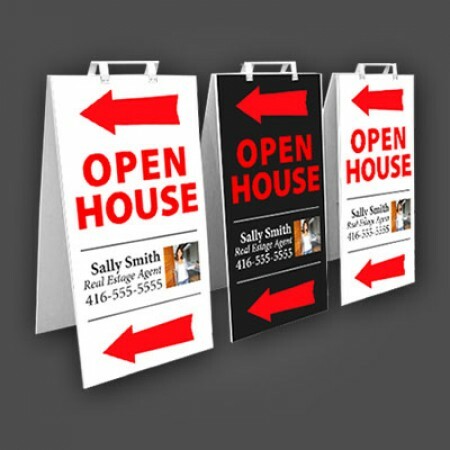 Crezon sandwich board is 2pcs one side printed crezone and connected by hinge handle. The foldable design and hinge handle makes your sign easy to transport.